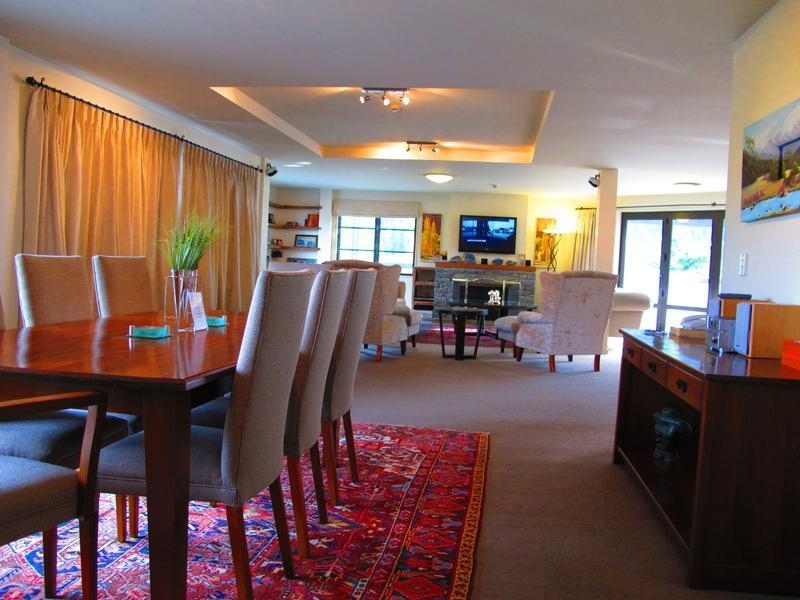 The Glebe is also the perfect setting for your special event and celebration. 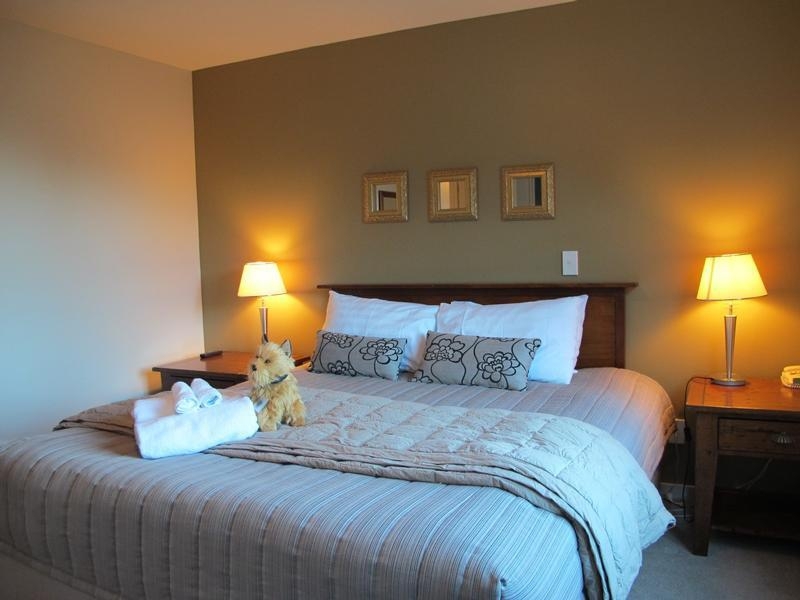 It offers a range of hospitality suites, catering options and guest services. 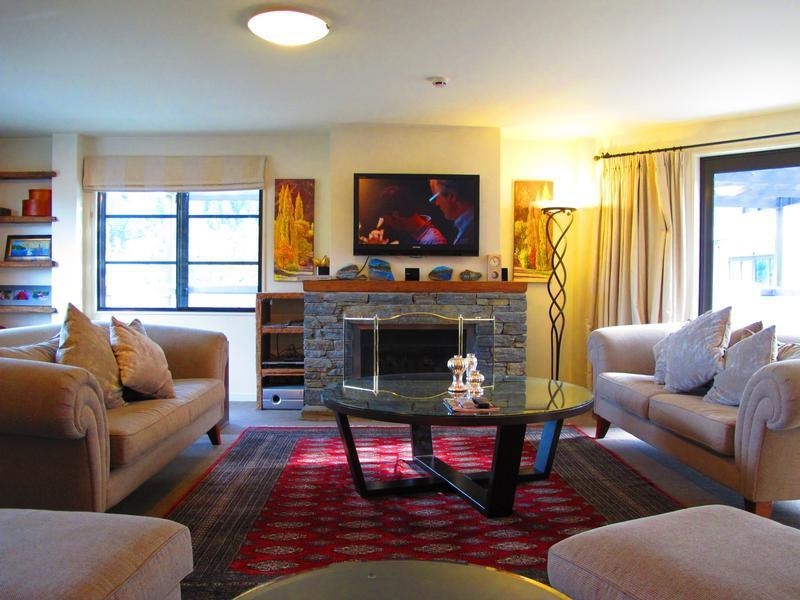 Premier self catering apartments and penthouses in central Queenstown. 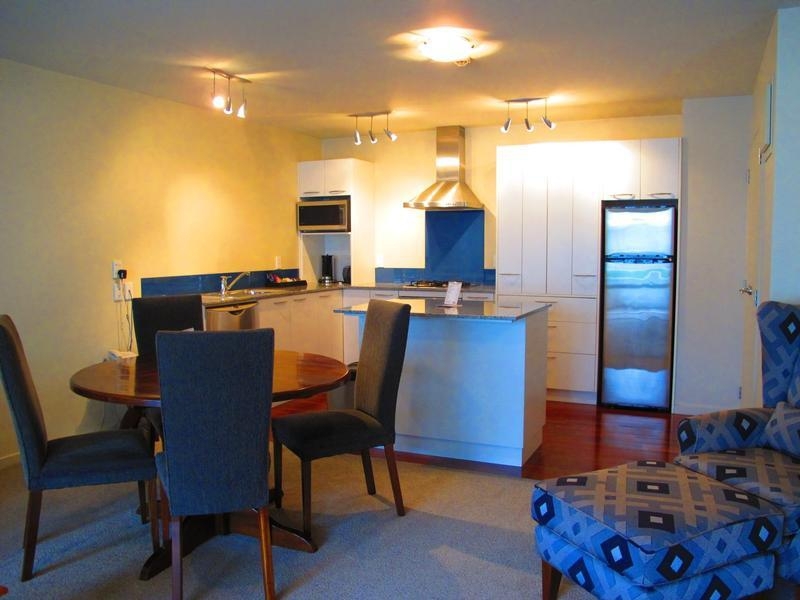 Great views, close to shops, with onsite gym, sauna and parking. State of the art fixtures and fittings. Ultra modern. 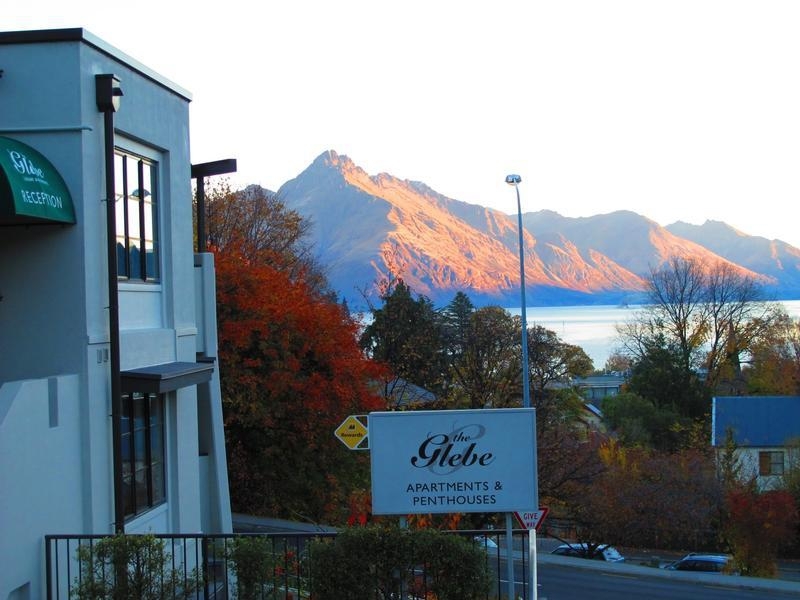 The Glebe sits just minutes from Queenstown CBD, and offers contemporary and spacious apartment accommodation ideal for couples and small families. 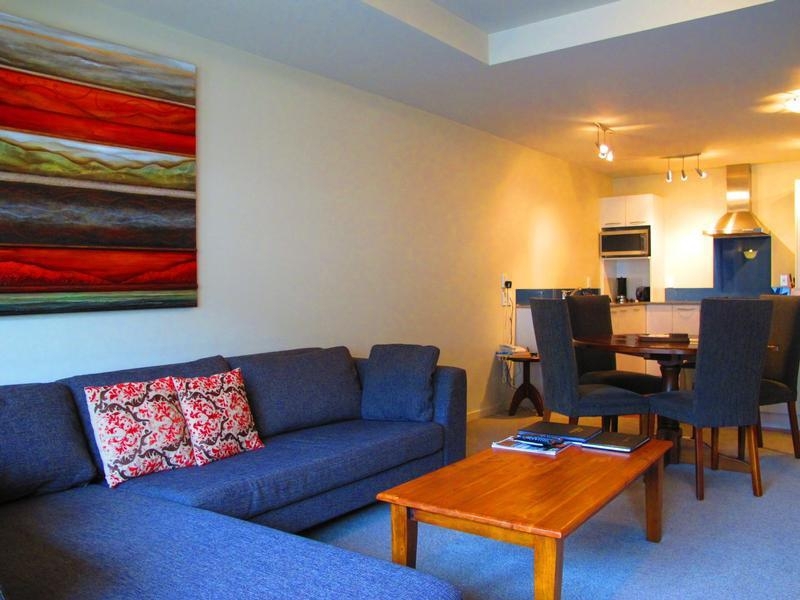 Most apartments have spectacular lake and mountain views, as well as great facilities. 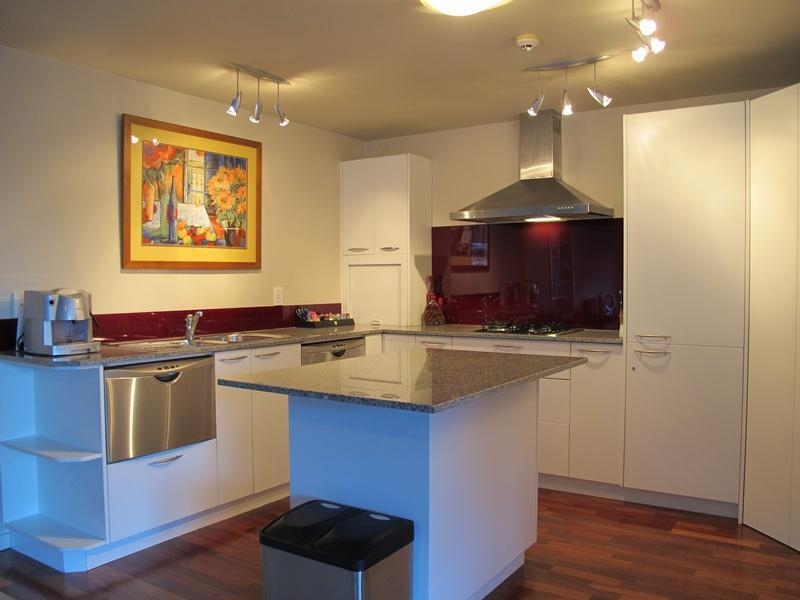 You'll have room to store your bike, kayak and skis, as well as a room to wash them all in. 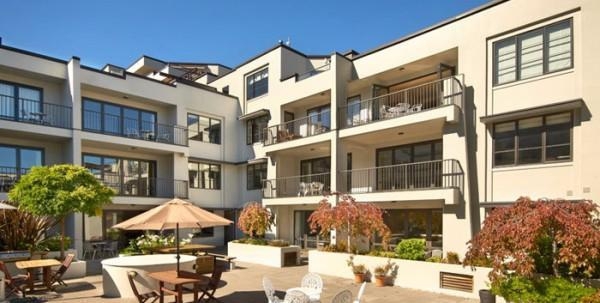 There's also an onsite courtyard BBQ, a gym, sauna, and access to your own private chef. 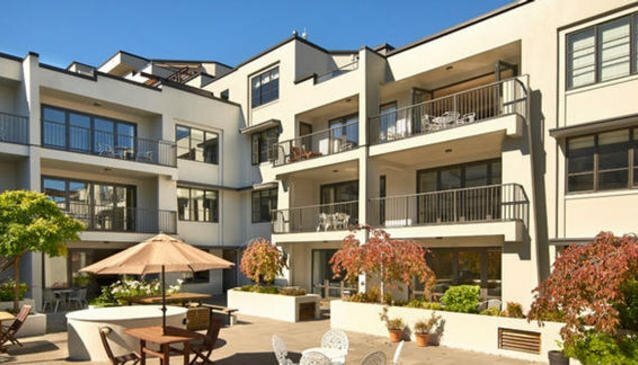 Apartments are ultra-stylish, equipped with all mod cons, from fully tiled bathrooms, to gourmet kitchens, LCD TVs, iPod docks and, in the penthouses, glorious rooftop terraces with spa tubs. 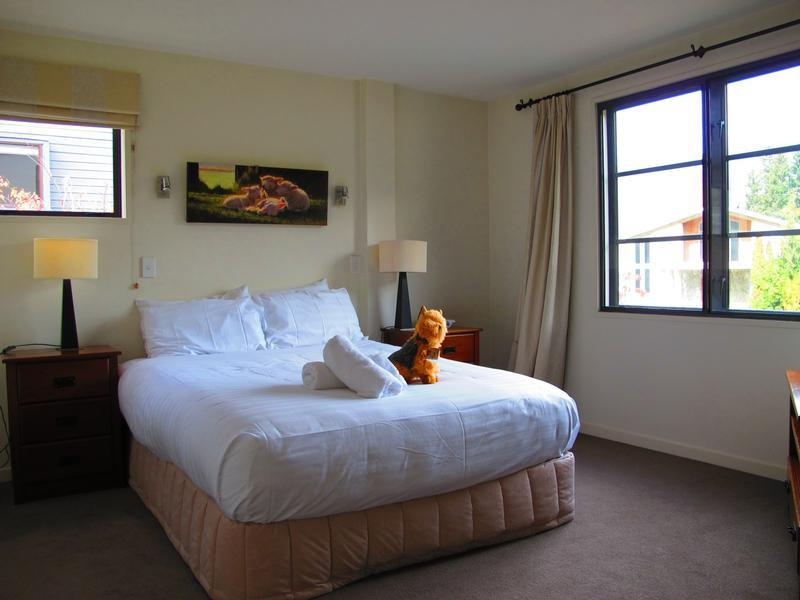 The Glebe also offers conferencing facilities, a tour desk, free underground parking and disabled access, meaning they have an apartment to suit everyone. 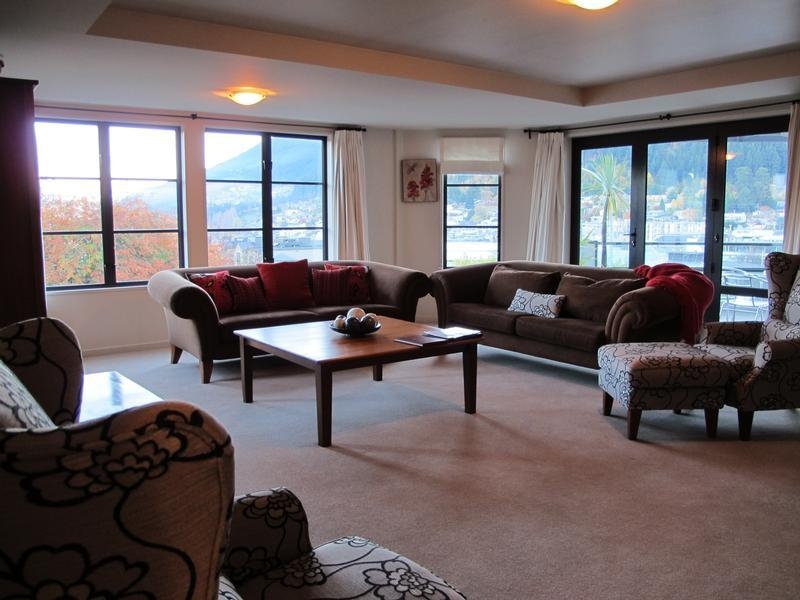 One of Queenstown's most sought after self catering accommodation options.